Obermayer Partners Julie R. Colton and Michael E. Bertin will both be speaking at the Pennsylvania Bar Association’s 2019 Winter Meeting for the Family Law Section. Julie will be moderating a panel titled, “Mental Fitness – The Other New Year’s Resolution,” which will provide insight into working with clients who have experienced trauma. Michael will be on a panel titled, “Mission Impossible,” discussing how to avoid co-parenting disasters in a child and spousal support case. The PBA’s 2019 Winter Meeting for the Family Law Section will take place at the Omni William Penn Hotel in Pittsburgh, PA, from Friday, January 18, through Sunday, January 20. Julie focuses her practice on family law matters including divorce, child custody, support, asset division, prenuptial agreements, and international custody. She also has experience in mediation and collaborative law. Julie is a frequent contributor to Obermayer’s Family Matters blog, in addition to publishing articles relating to a variety of family law topics in the Legal Intelligencer, Pennsylvania Family Lawyer, The Journal of the Allegheny County Bar Association, and Jurist. Julie also teaches family law as an Adjunct Professor at the University of Pittsburgh School of Law. Click herefor more information on Julie and her practice. 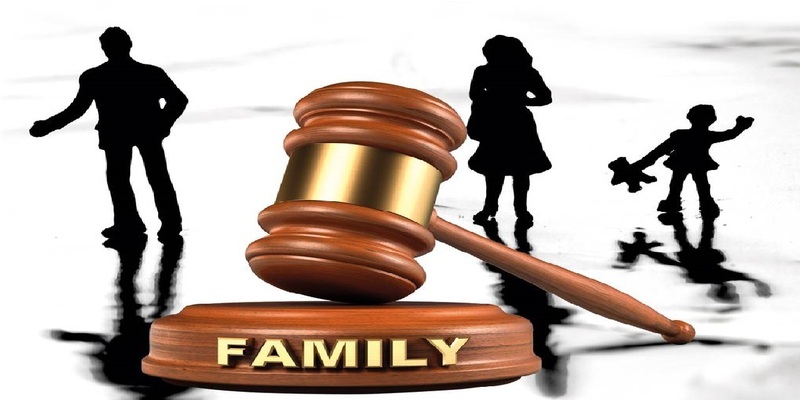 Michael is a family law attorney who focuses his practice on child custody, child support, and divorce, including the negotiation and litigation of domestic relations cases, divorce, custody, support, alimony, property distribution, prenuptial agreements and related issues. He has written over 100 articles in well-known legal publications in addition to co-authoring the book on Pennsylvania child custody law. Michael is a former chair of the Family Law Section of the Philadelphia Bar Association and the current co-chair of its Custody Committee. He will become the Chair of the Family Law Section of the Pennsylvania Bar Association in July of 2019, is a member of its Executive Committee and Council (the governing bodies of the Section), and is a former chair and member of its Procedural Rules Committee, Legislative Committee, and Program Committee.